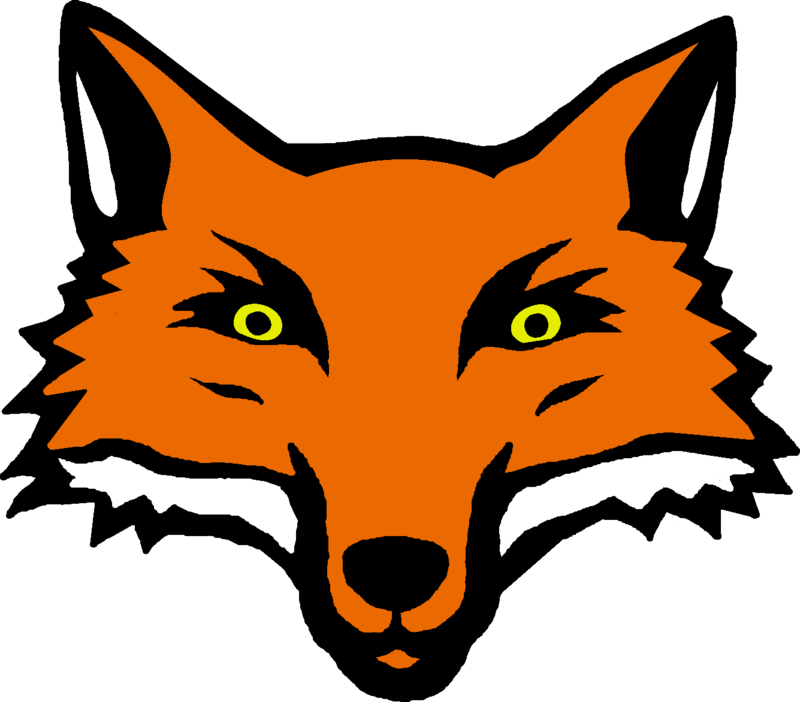 COPYRIGHT 2016 FOXRIDES ALL RIGHTS RESERVED. 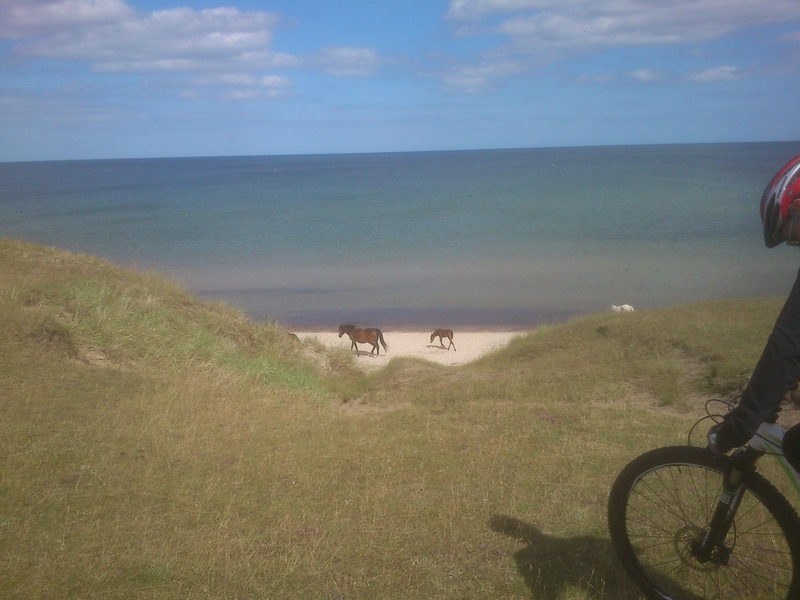 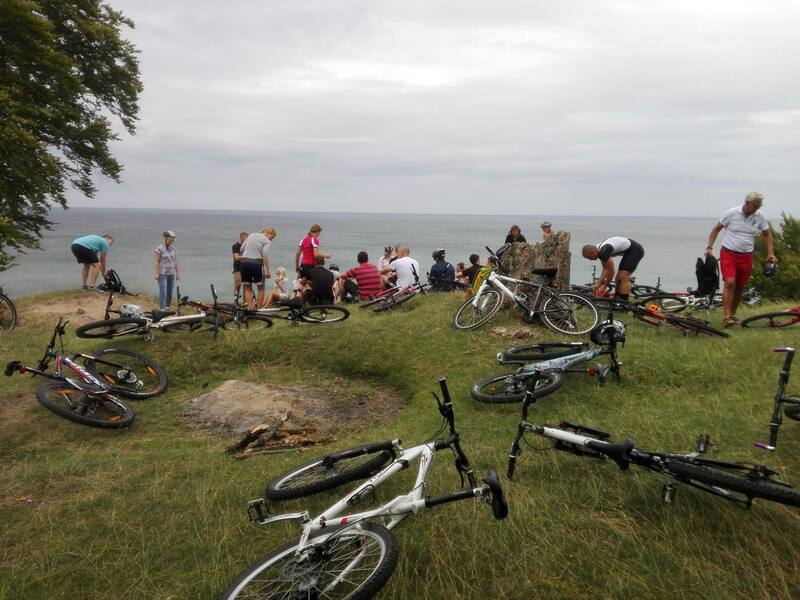 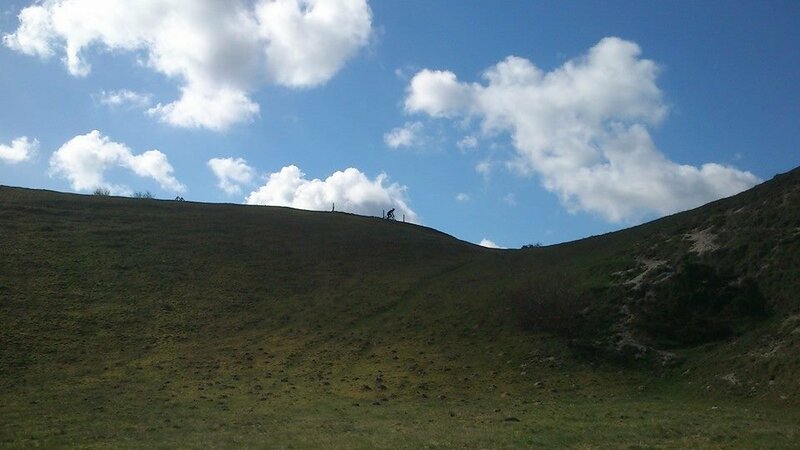 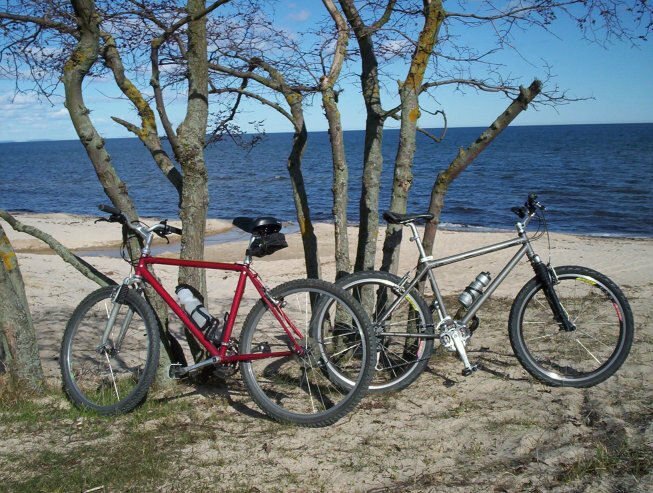 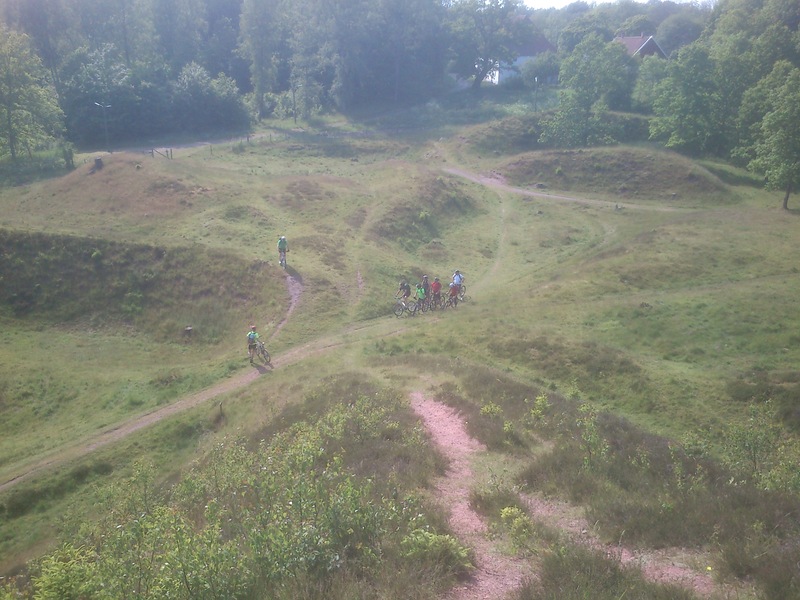 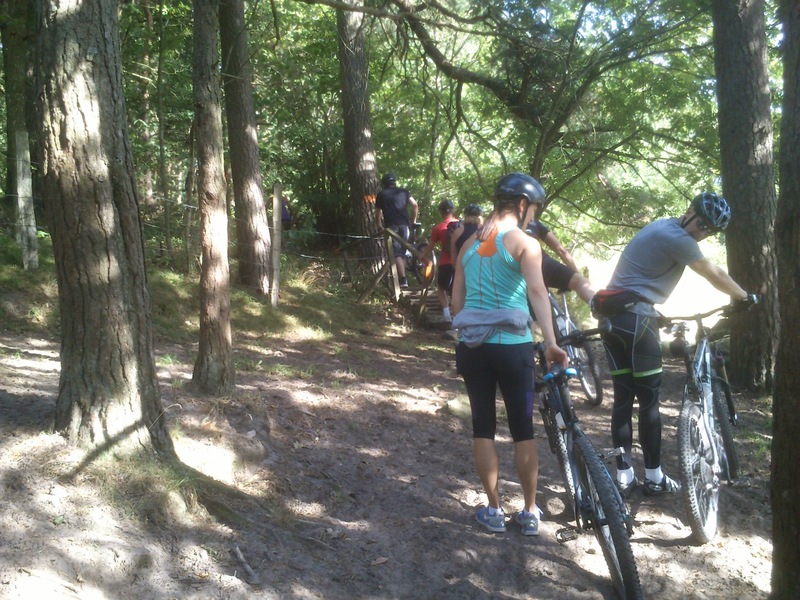 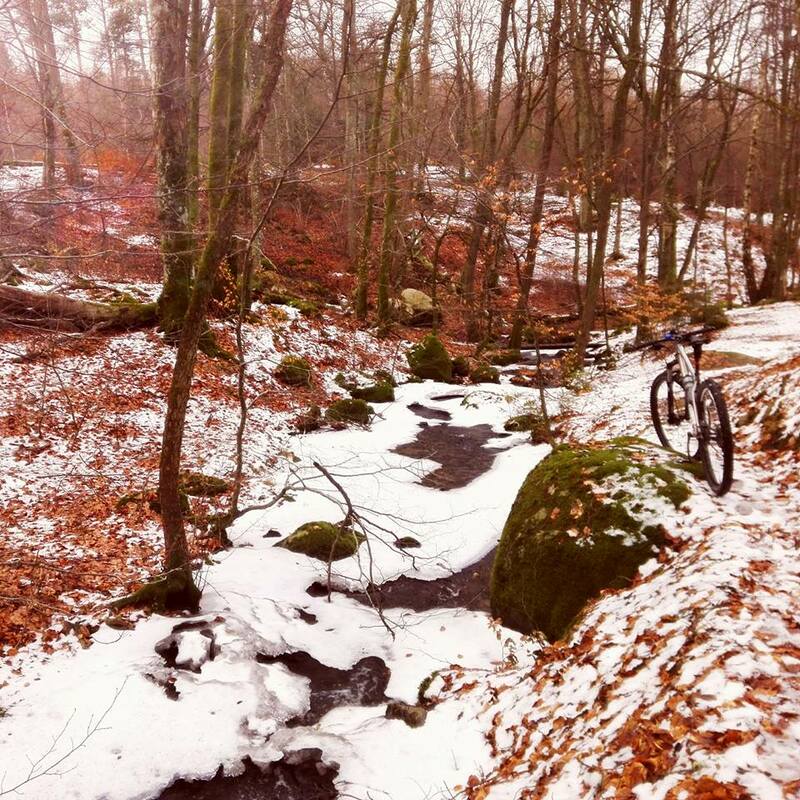 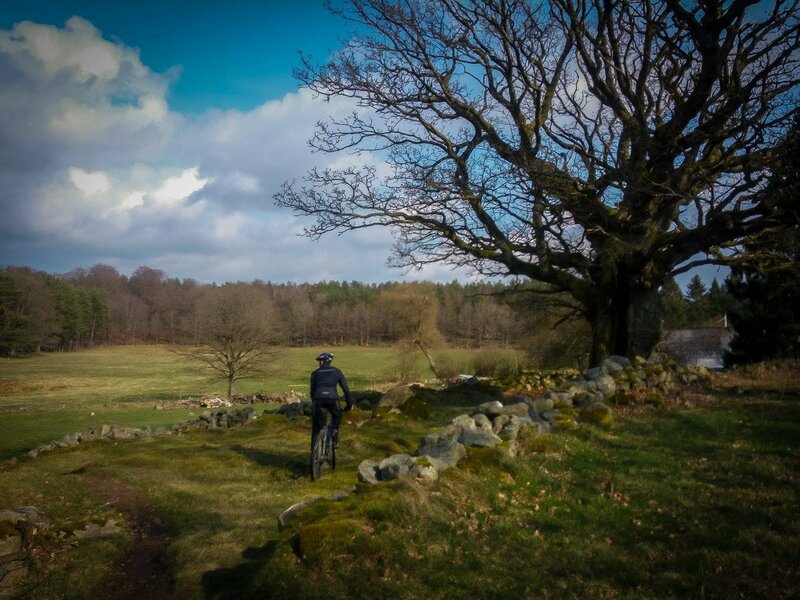 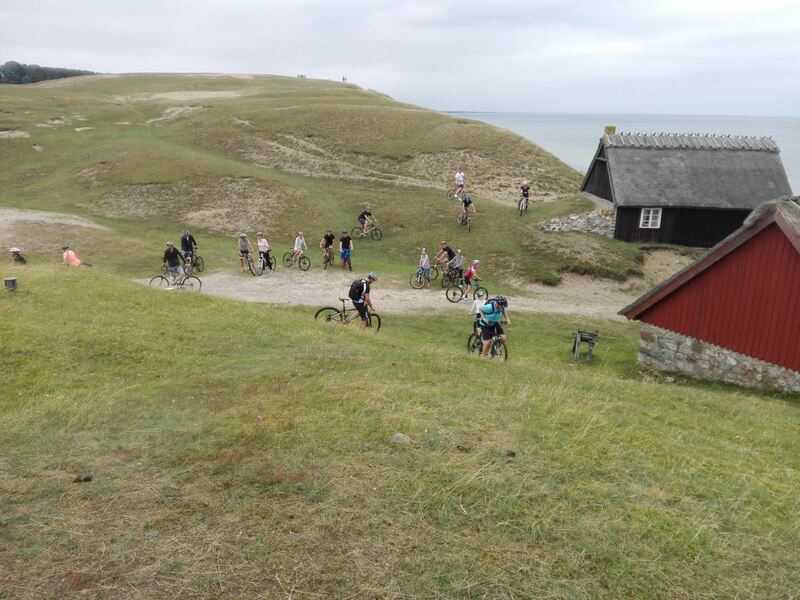 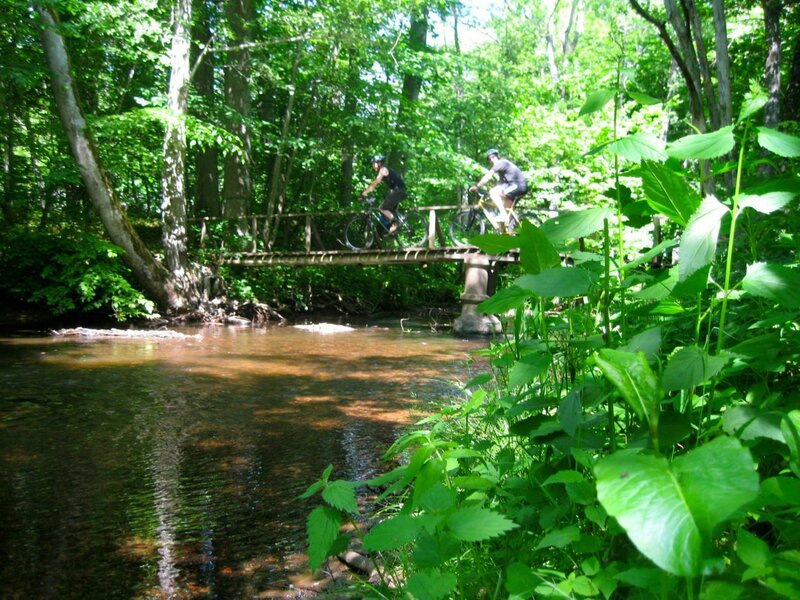 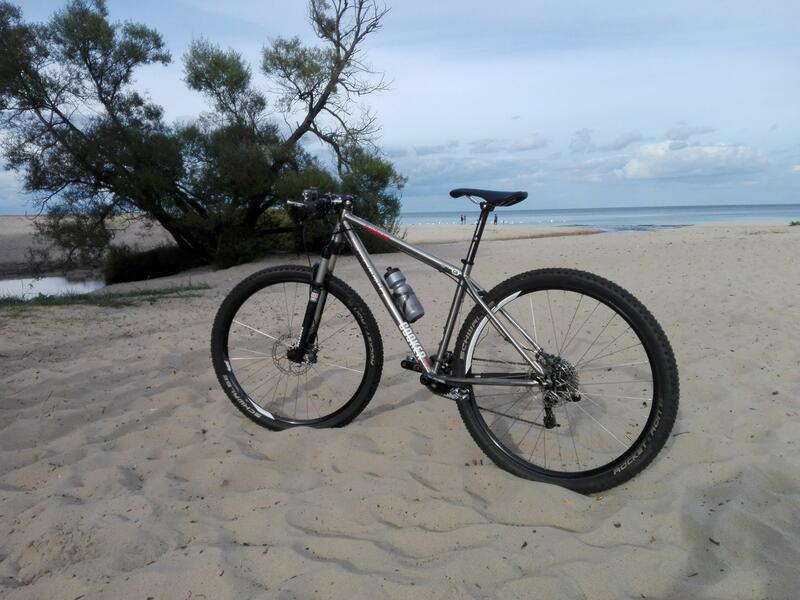 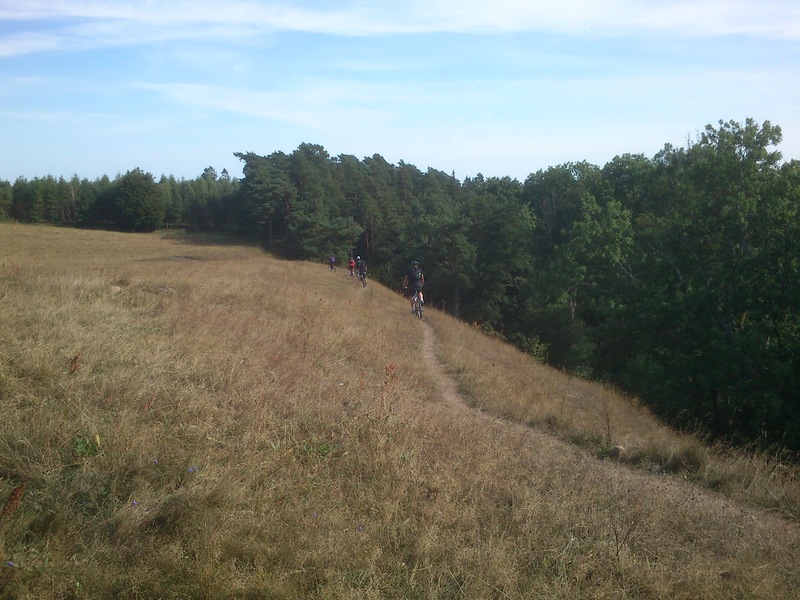 Welcome to some of the most exquisite trails in Skåne, infact in Sweden. 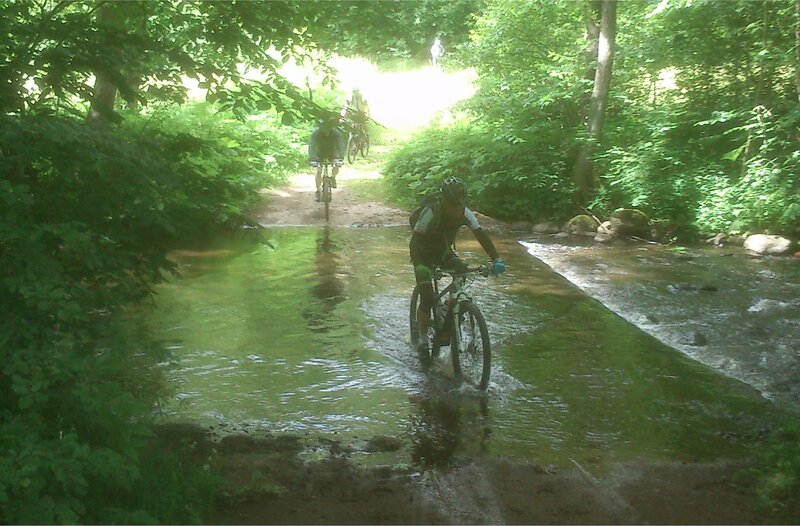 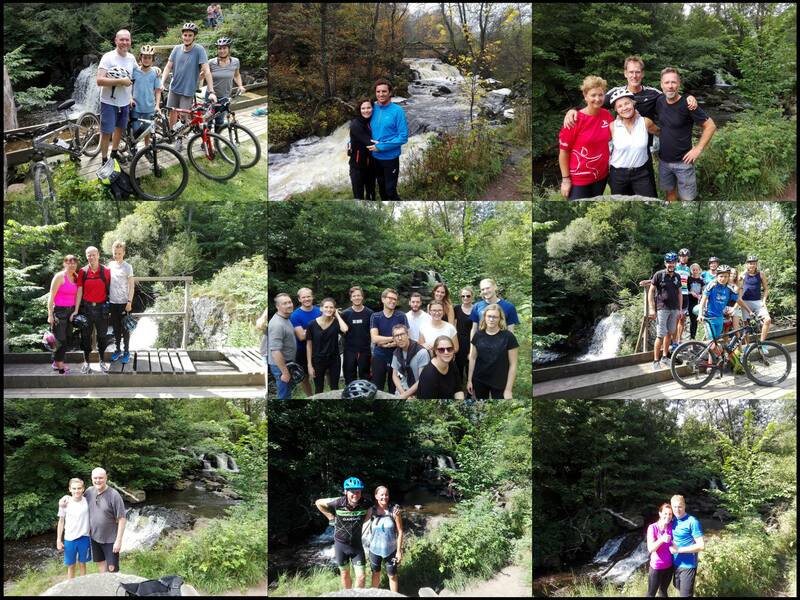 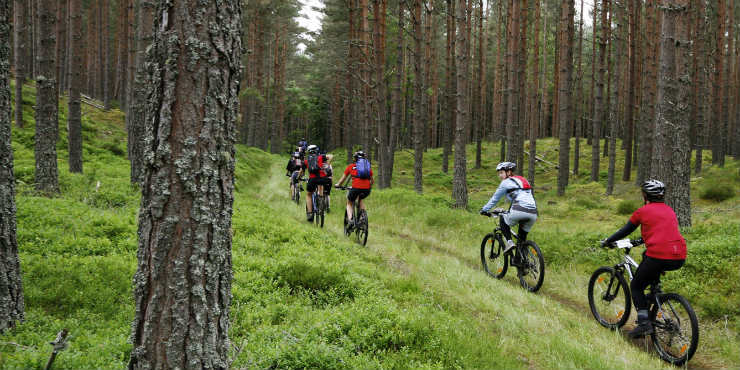 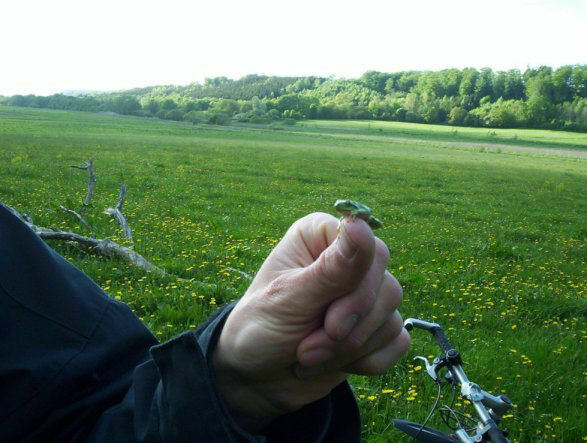 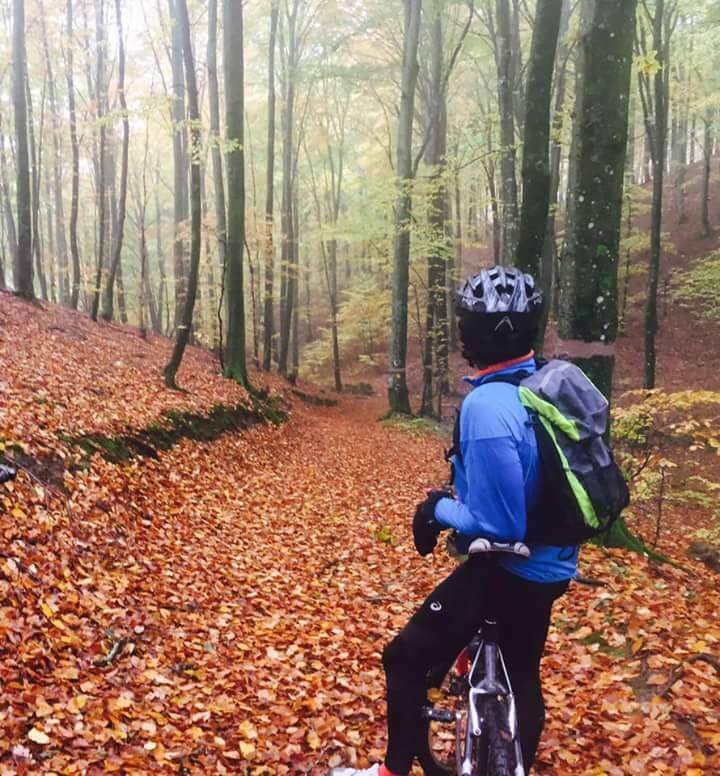 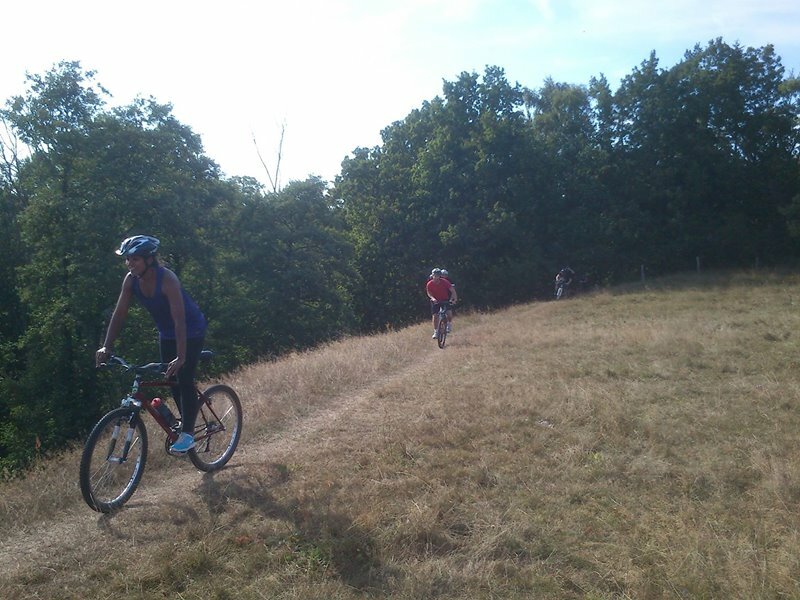 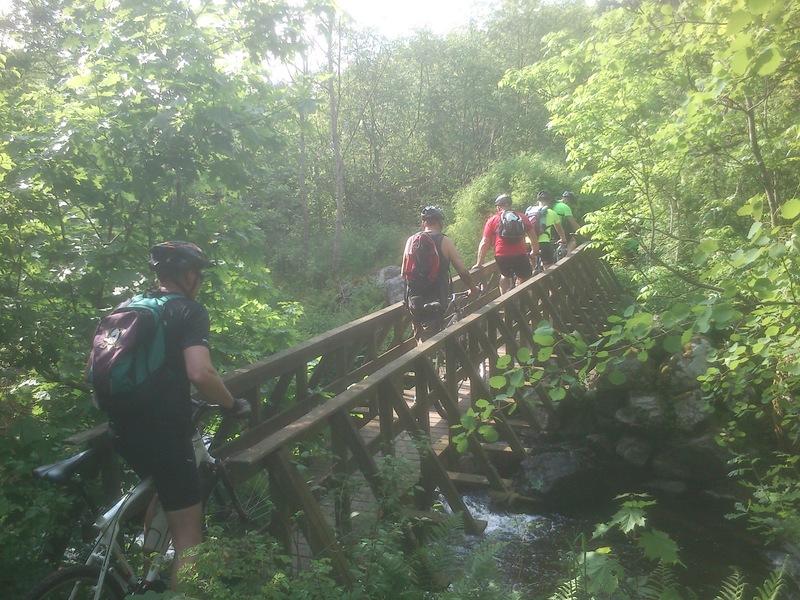 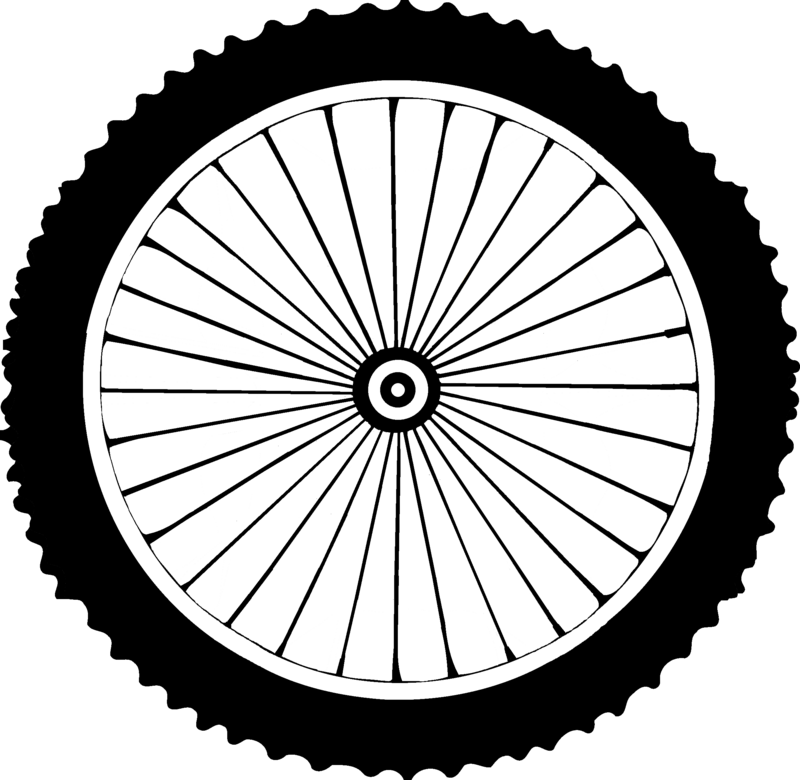 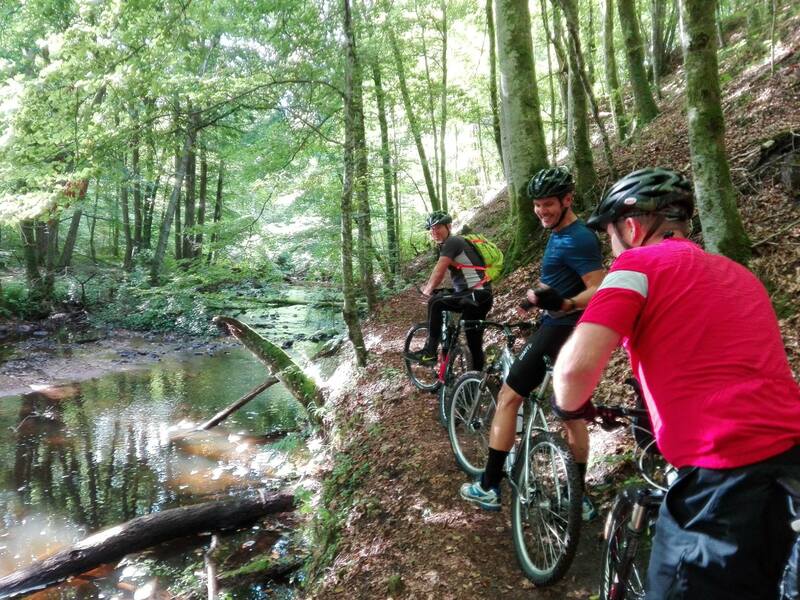 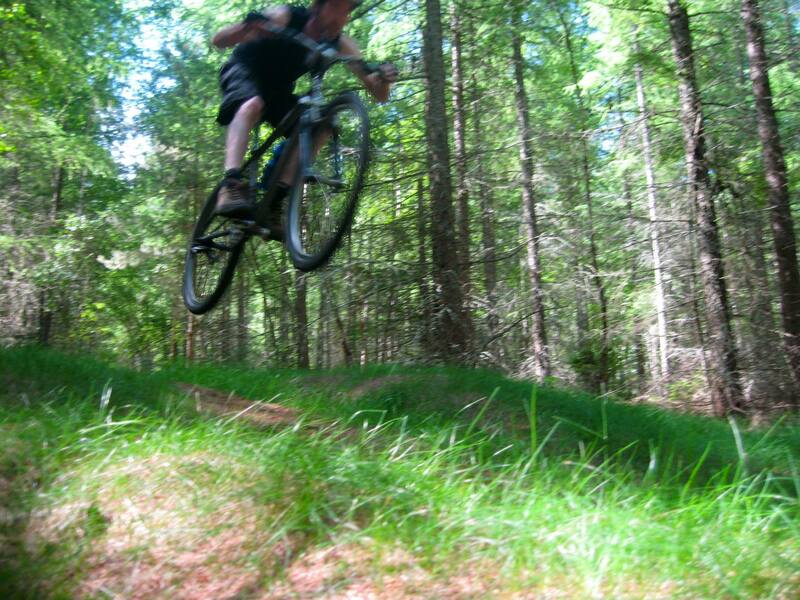 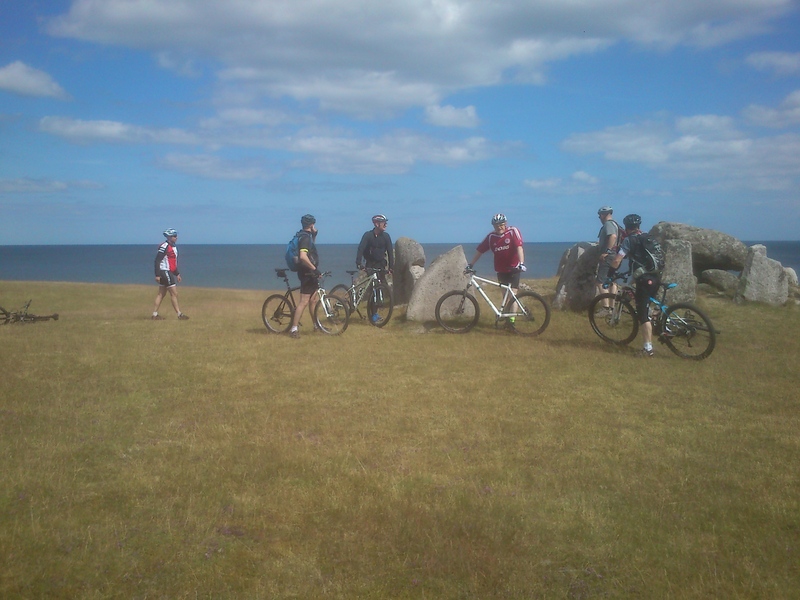 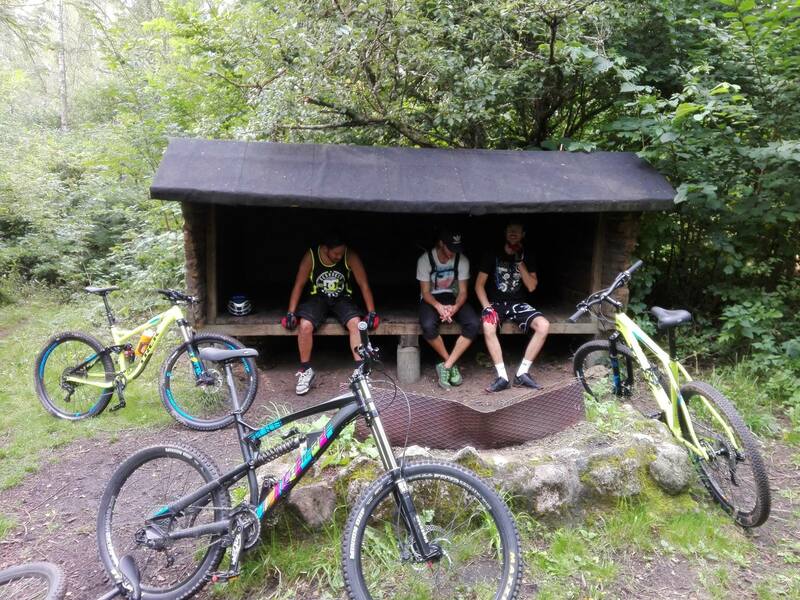 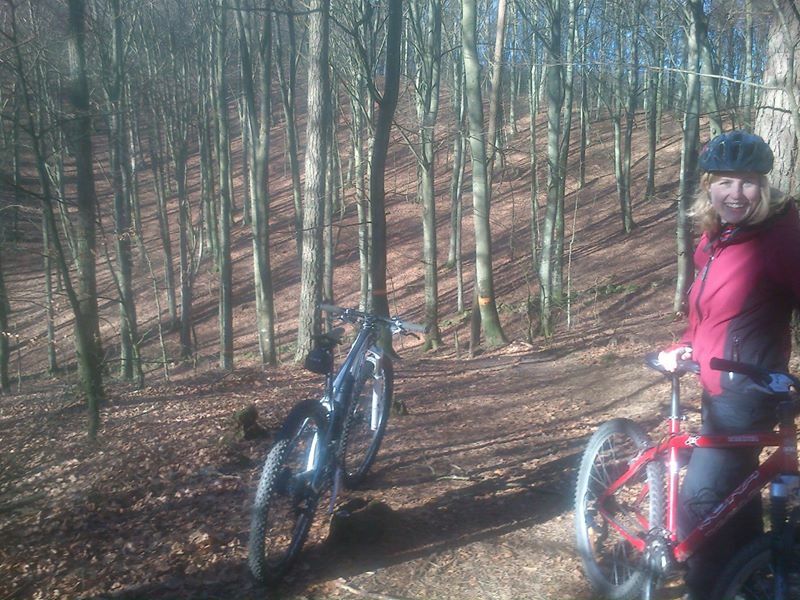 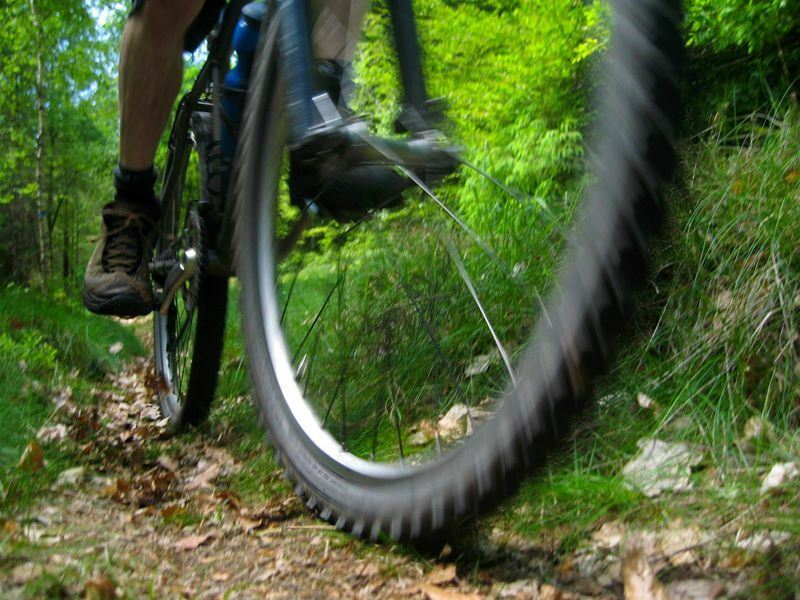 Whether you are new to mountain biking or an experienced rider our exciting, healthy and beautiful tours will help you to flow over a wide range of fun challenges. 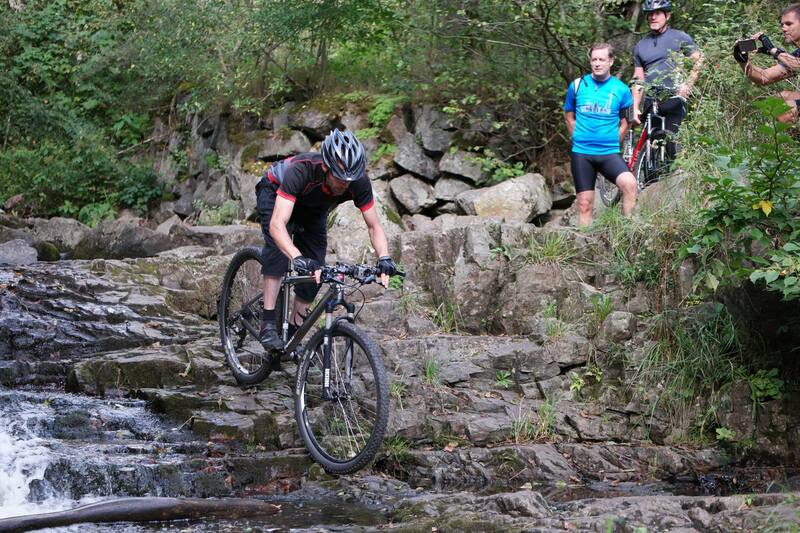 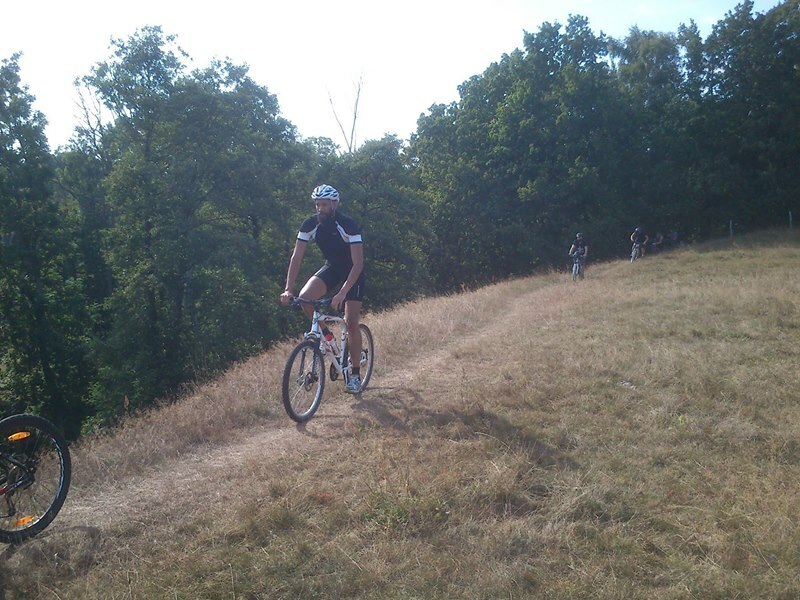 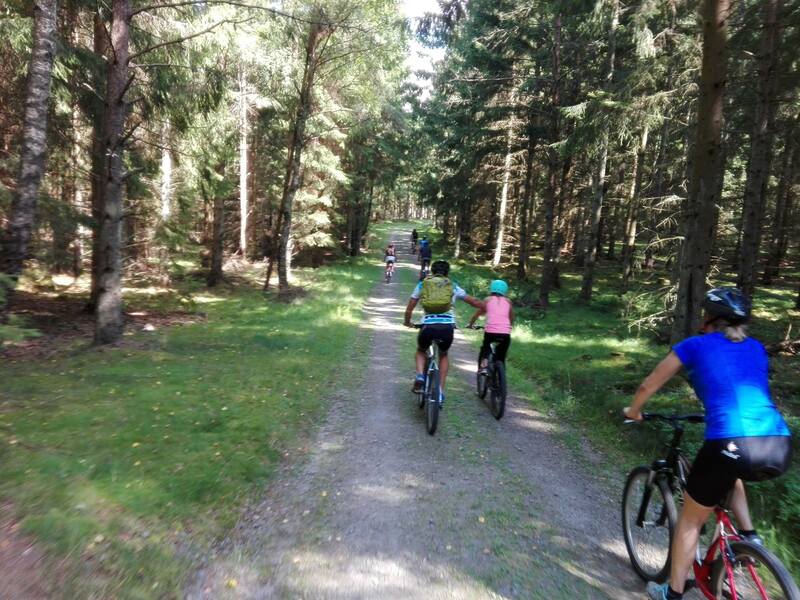 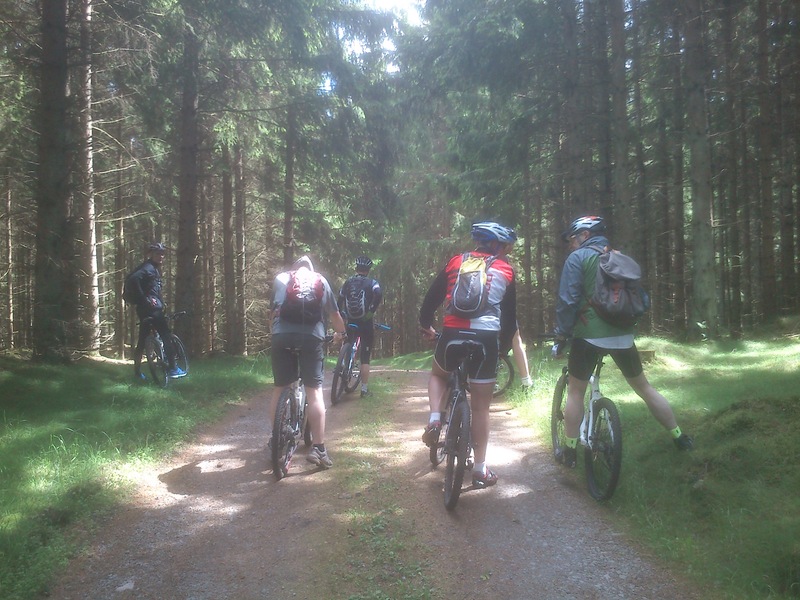 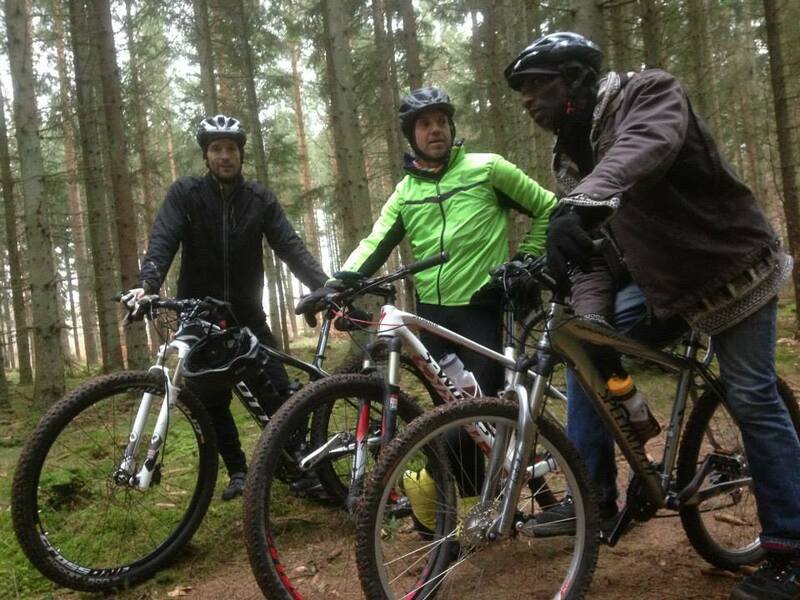 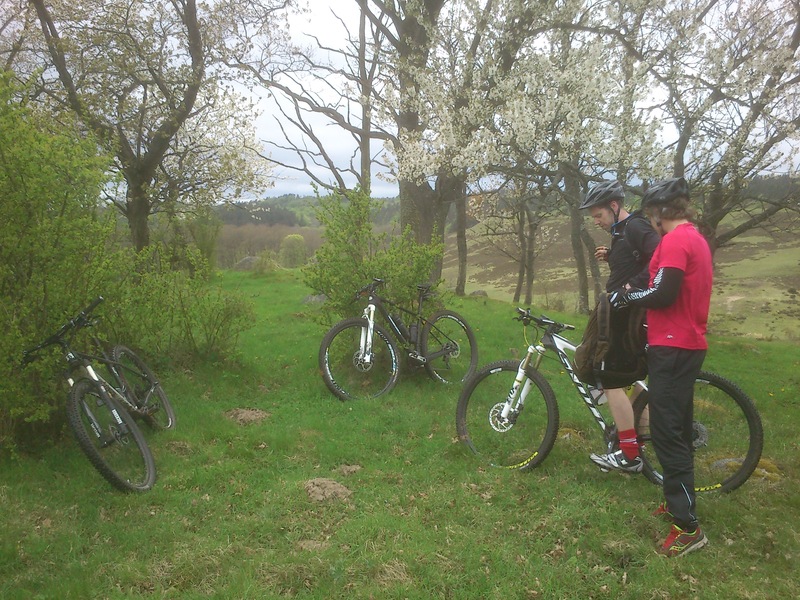 We can teach and develop technique or simply guide you along the very best of the Österlen trails. 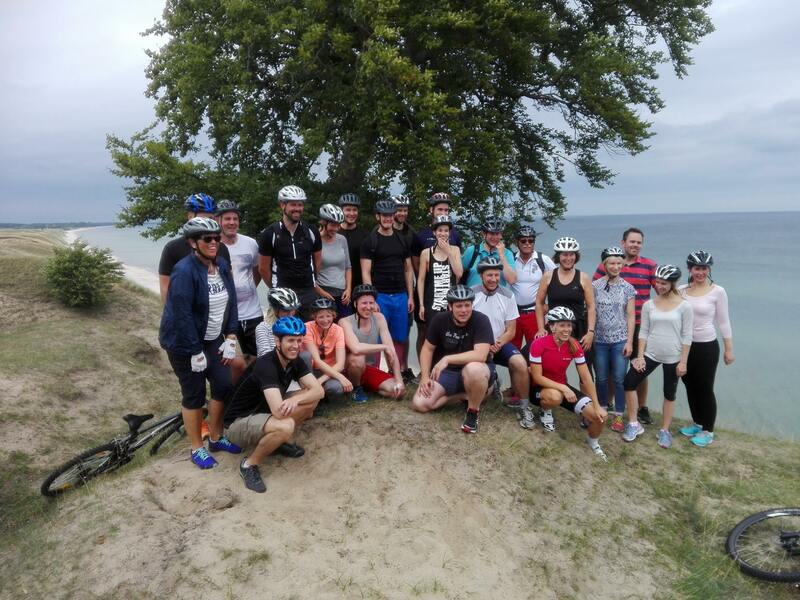 We know you will love your tour.